US Department of Defense. Personal and Family Survival . 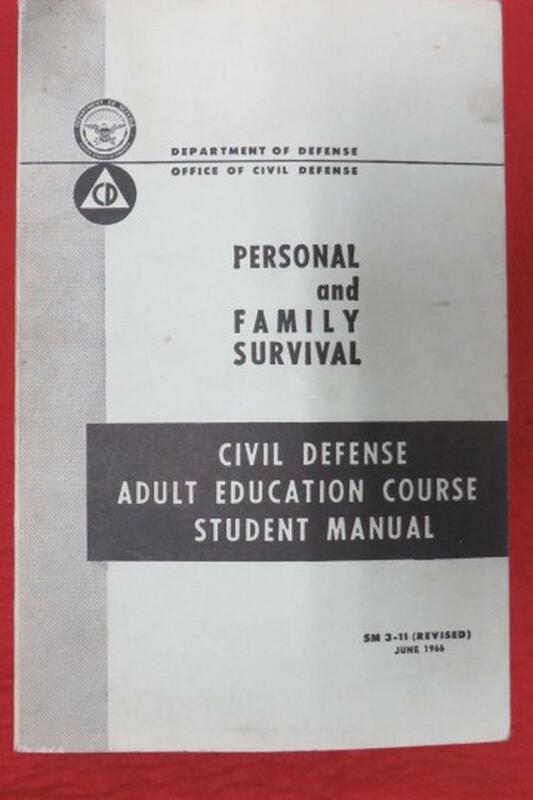 Civil Defense Adult Education Course Student Manual. June 1966.